The Technical Assistance (TA) aimed at the identification and formulation of the project Train for Trade (TfT), to be financed by the European Union (EU) and implemented in joint management by the United Nations Conference on Trade and Development (UNCTAD). 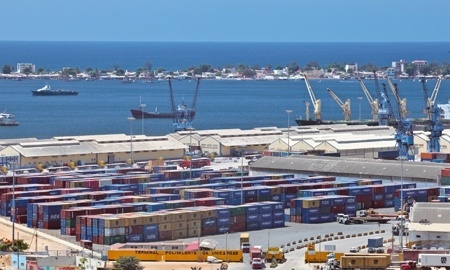 The TfT has as main objective the enhancement of the local capacity to diversify the economy, negotiate and implement multilateral and regional trade agreements, with a particular focus on the Southern African Development Community (SADC) Trade Protocol and the participation of Angola in the SADC Free Trade Agreement (FTA). The identification and formulation of the TfT II, followed a participatory approach and involved close contact and collaboration with the main stakeholders and beneficiaries, including: Ministry of Trade, other sectoral Ministries of relevance (e.g. : Ministry of Planning, Ministry of Transport, Ministry of Environment, Ministry of Tourism), and the Chamber of Commerce and Industry.